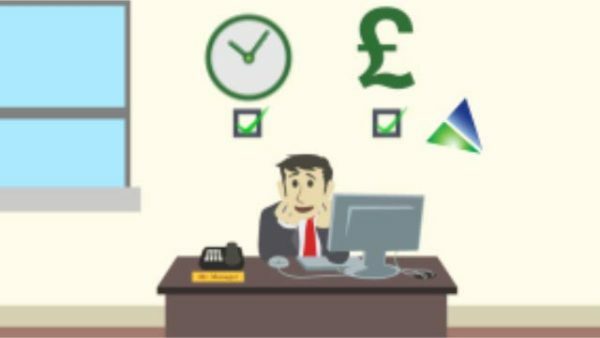 SMI Staff.Care Software Animation | Mair Perkins Ltd.
SMI needed an explainer animation for their payroll software. They sent my animation studio a script and storyboard they had prepared. We adapted this for animation and recorded a voiceover for them. I also designed an animation style to suit their brand and message. When the style, voiceover and adapted storyboard were approved, I designed all the graphics and drew all the illustrations for the animation then brought them to life in animation software! The result is a completely custom and original explainer animation that shows in a humorous, entertaining way how SMI's software can help businesses manage all the paperwork and admin surrounding employees. 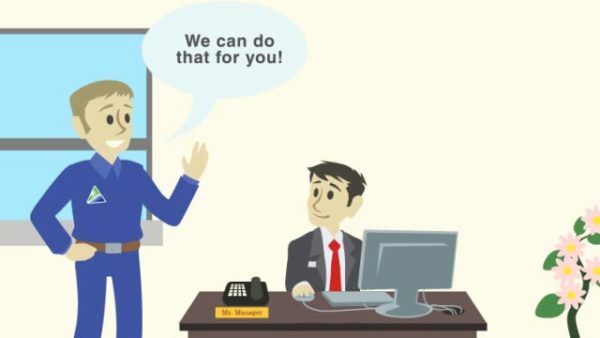 SMI needed an explainer animation for their payroll software. They sent my animation studio a script and storyboard they had prepared. We adapted this for animation and recorded a voiceover for them. I also designed an animation style to suit their brand and message. When the style, voiceover and adapted storyboard were approved, I designed all the graphics and drew all the illustrations for the animation then brought them to life in animation software! The result is a completely custom and original explainer animation that shows in a humorous, entertaining way how SMI's software can help businesses manage all the paperwork and admin surrounding employees. SMI Ltd required a modern up to date sales demo for our new website and Mair was recommended by another company when we decided to go down the animation route. I personally handed over the storyboard and script to Mair giving her full artistic license to style the animation as she thought best. The whole process was well organised even down to sourcing the voiceover artist. From Start to finish we were kept in the loop and the finished product is even better than I envisaged. Since completing the animation we have decided to change our logo. We went straight to Mair to produce the new professional resizable image and then update the animation to include it. Mair has been a pleasure to work with and I would personally recommend Mair Perkins services to everyone. 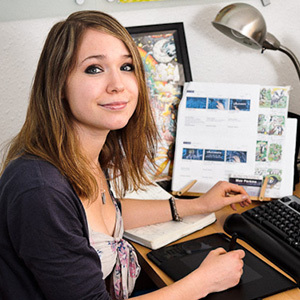 Thank you Mair for making the whole process easy and giving us a great animation.